Save up to 31% on a two-night stay in the gorgeous Cotswolds in a hotel dating back to the 14th century. 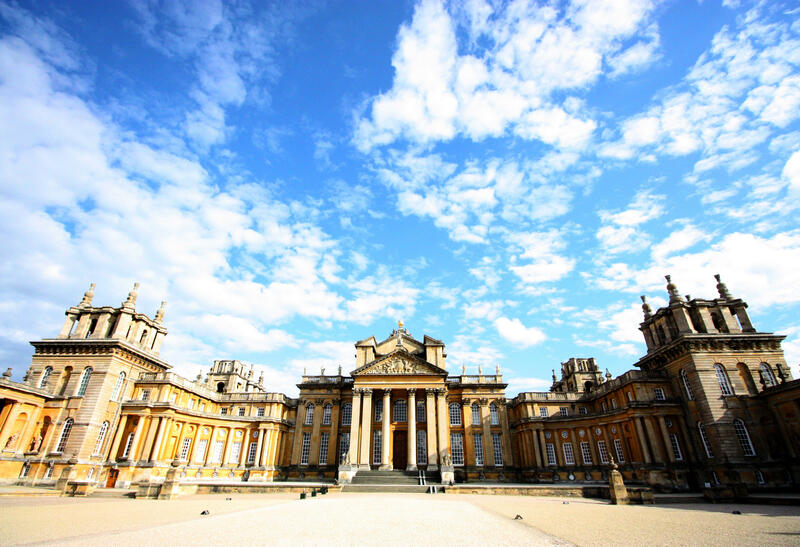 Enjoy a three-course dinner on your first evening, plus complimentary tickets to Blenheim Palace and Gardens. This charming Cotswolds bolthole sits in a glorious location in the heart of beautiful Chipping Campden. 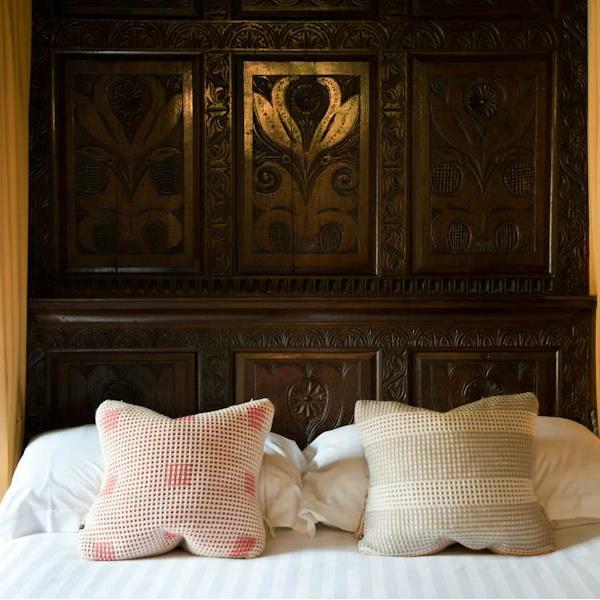 The historic building, which dates back to the 14th century, is a warren of stylish bedrooms, comfy corners and a characterful bar. One of the oldest Cotswold Inns, it is said that Charles II stayed here during the English Civil War. 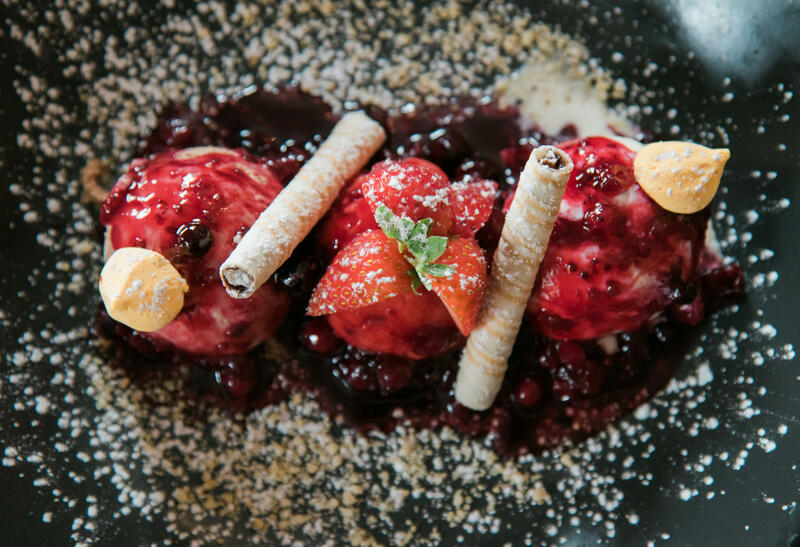 Dine on brasserie-style family favourites in the popular restaurant, or explore the stunning local area in the evenings, before cosying up next to a roaring log fire. Tickets to Blenheim Palace and Gardens. Three-course meal on your first evening. 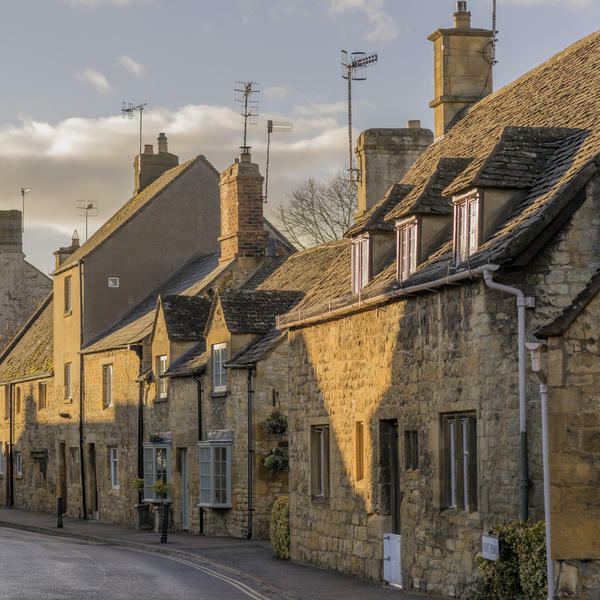 Chipping Campden - 'the Jewel of the Cotswolds' - is located in the centre of this charming rural zone, making it easily accessible to guests, who can explore the surrounding area - from snowdrops pushing through in winter, to Springtime woodland bluebells and poppy fields in the summer. Receive complimentary tickets to the stunning Oxfordshire country manor, the principal residence of the Dukes of Marlborough. This stately home sits among 2000 acres of landscaped Parkland and Formal Gardens, a real treat to explore. Circle the Great Lake and admire ancient oaks in High Park. 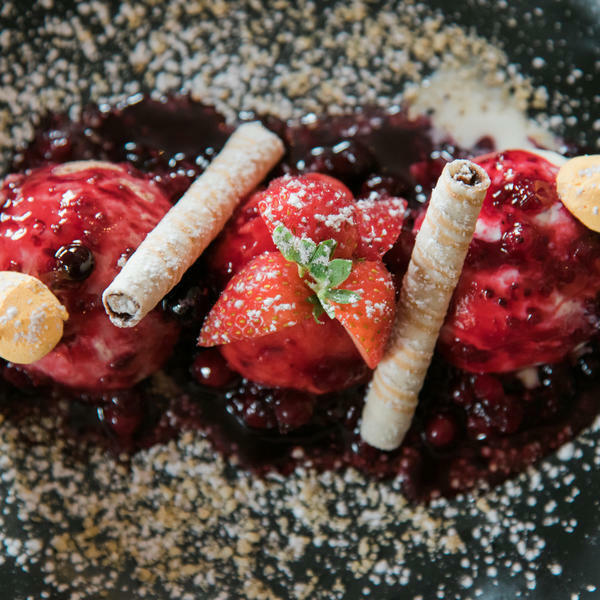 You'll be treated to a traditional three-course meal on your first evening at The Noel Arms, where Head Chef, Indunil Upatissa has been awarded the Great British Pub Awards for Best Curry Chef on three occasions. Crisp table cloths are softened by comfortable arm chairs, making the dining experience special but unpretentious. This cosy 17th-century coaching inn on Chipping Campden's honey-hued high street is steeped in history. Charles II reportedly stayed in its grand four-poster bed during the Civil War and the National Trust-owned 1627 market square lies just across the street. Uneven floors creak accordingly but large ensuite baths and the warm, relaxed ambience make up for it. Locals frequent the cafe and bar areas, and diners savour fresh British classics and Sri Lankan curries in the fantastic restaurant. You get a real feel for the town's character when staying at The Noel Arms, thanks to friendly service and its enviable location. 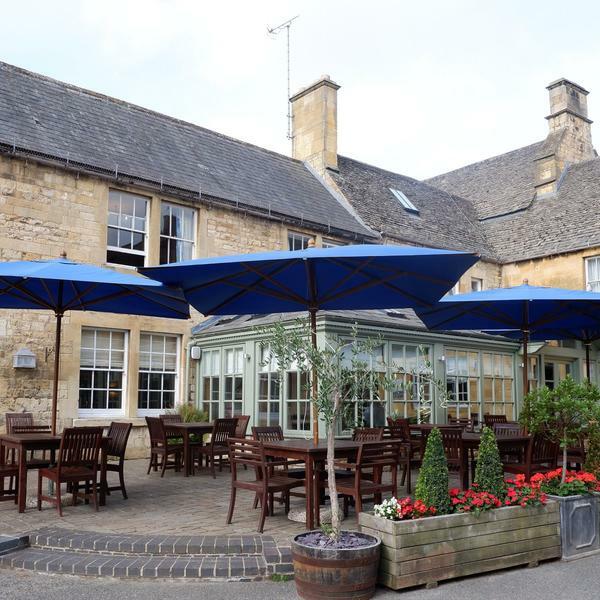 Located in the heart of charming Chipping Campden, the hotel is perfectly placed for admiring the Cotswold Stone architecture - the high street is virtually free from chain stores. 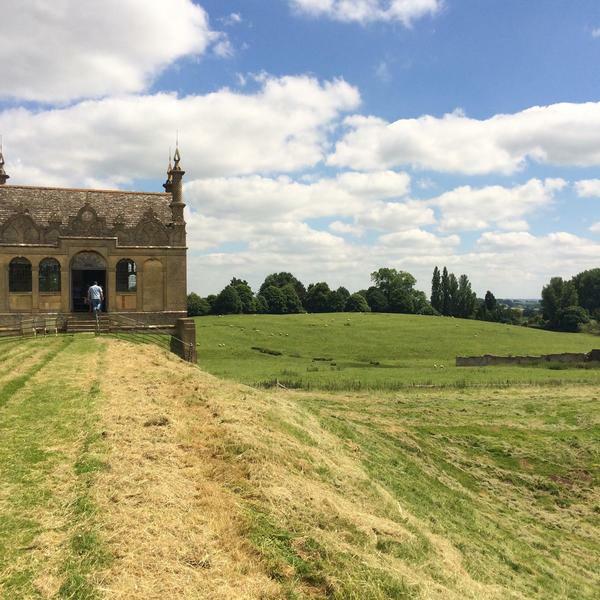 Local walks up the Cotswold Way take you past almshouses and cottages to Dover's Hill, the location of the 400-year-old Cotswold Olimpick Games which boats a view over five counties, and to Broadway Tower. By train: Moreton-in-Marsh is a 10-minute drive away and can be reached in 30 mins from Oxford Station, 1 hr 40 mins from London Paddington. Upon arrival, a hubbub of local chat and fresh coffee aromas welcome you to the soft lounge where guests leaf through newspapers in front of the open fire. If arriving at night, you'll see Dover's bar lit up, looking over the historic high street from under dark wooden beams. Along the hotel's irregular corridors upstairs, you'll stumble across old relics including a 1930s telephone switchboard and gaslamp holders, a testament to the building's past. The newer conservatory and terrace areas are bright, with sophisticated illustrations decorating the wood-panelled walls, and tasteful flower arrangements adorn the tables. A helpful team of local and international staff offer kind, informal service and a handful of local facts. What's more, they seem to genuinely enjoy their jobs. 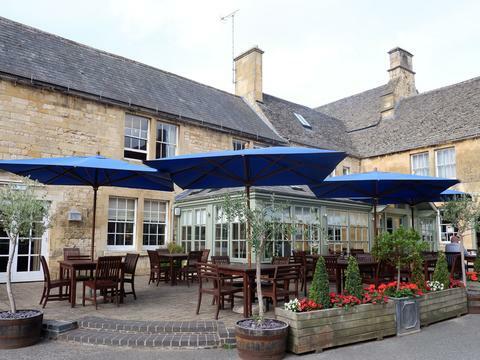 The Noel Arms doesn't have a wide range of facilities on offer, but its sister hotel, Cotswold House, offers guests access to their spa, complete with hydrotherapy pool, jacuzzi, steam room and relaxation room, at £10 for two hours. Treatments are available by pre-booking. Dogs are welcome in all bedrooms and in the lounge, conservatory and bar areas. They're pampered with bowls and baskets provided by the hotel and you'll even find canine treats at the bar. The 28 spacious guest rooms retain their historic feel with antique furnishings. Many boast courtyard or high street views, exposed stone, and wooden beams. Antiquity does come at a price though - carpeted floors in the main house are creaky and water pressure is not perfect, but large baths and power showers with zingy toiletries are a treat and the beds are gloriously comfortable. The 19 Classic and Coach House rooms are located in the main building, with six Courtyard and Classic Doubles annexed in a newer wing across the courtyard. All rooms contain tea- and coffee-making facilities. Seriously high-quality breakfasts are served in the bright conservatory. 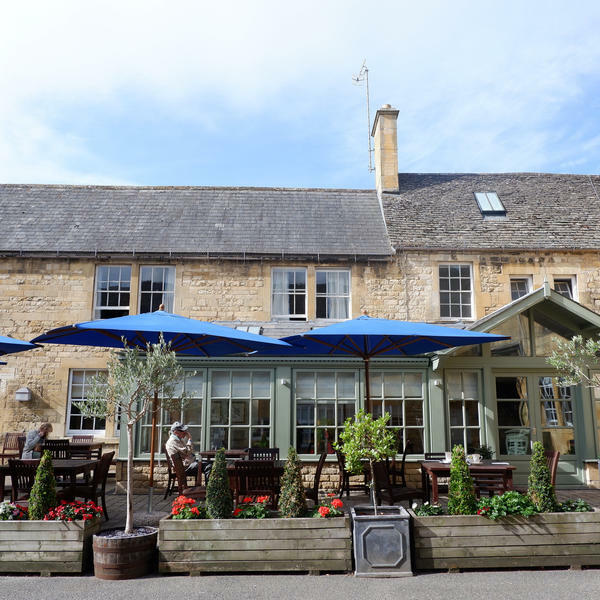 Choose from a buffet of Gloucestershire ham, homemade granola and local Kingham pastries or the hot menu offering lemony grilled smoked kipper, curried eggs with cumin rice, or a classic full English. British classics grace the delicious evening menu which offers great value for money. The lamb belly with caramelised shallot and sesame greens is spectacularly tasty, as is the cornucopia of whitebait to start. 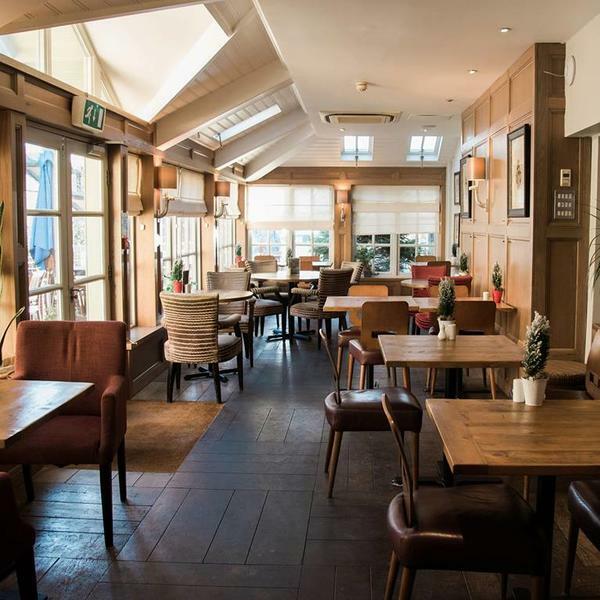 Popular with locals and guests alike are the award-winning curries by Sri Lanka-born chef Indunil Upatissa (black lamb is the favourite), and although the warm and jovial Dover's Bar doesn't stock an interesting range of beers, it's a smart-casual meeting place for all ages. With a breakfast this glorious, generous and well-flavoured dinners and a supremely comfortable bed, The Noel Arms is well worth the money. 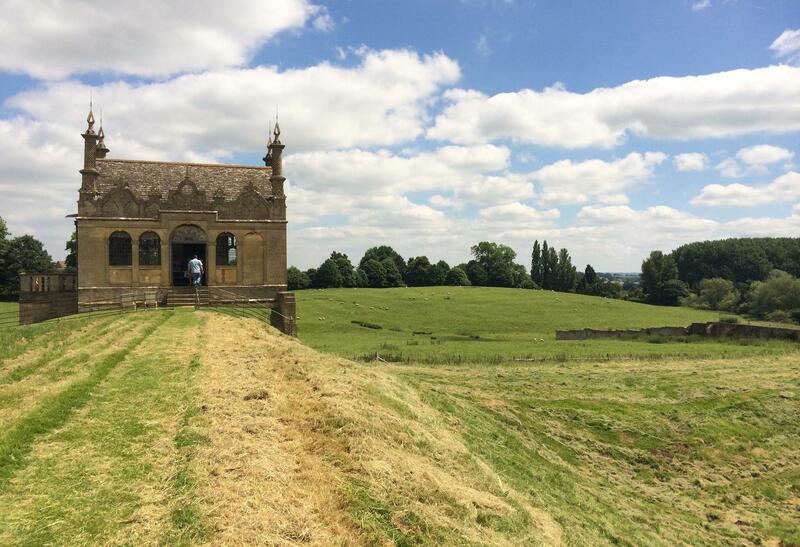 It's not fancy, but you'll get a true taste of the Cotswolds without even stepping out of the hotel. That said, in such a well-placed location you'd be silly not to wander.